Mobile phones have formed an important part of everybody’s life. The current mobile phone market is growing. The current mobile phone market has been captured by the new generation smart phones, tablet devices. Newer innovations outranging like the introduction of smart watches by Samsung and apple. All these devices are working on high end platforms and application softwares. The demand of the application software is rising and will continue to rise as newer technical devices, upgraded platforms emerge. The demand of the application software in the world is everlasting and growing. 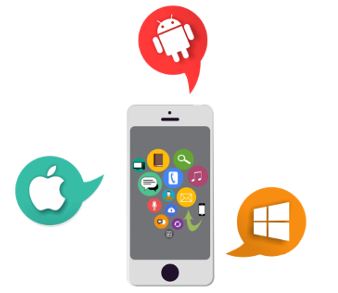 With this growing competition these different mobile phone operating system platforms require the application softwares. 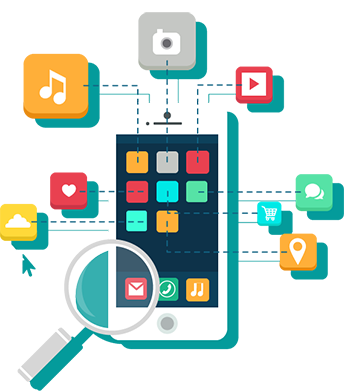 As these softwares are developed particularly for Mobile phone devices and are platform specific hence are called Mobile Phone Application Softwares. No doubt that the developer of these softwares develops the software for each platform or these softwares are compatible to work on all platforms. Social networking- Facebook, Twitter, Google+, etc. Function specific softwares- weather, compass, astrology, music players, video players, camera, browsing applications etc. Business specific softwares- these application softwares can be used by employees or by customers related to companies to access the information on their relevance. E.g. BSNL provides portals for their customers to pay bills, change data plans, recharge prepaid connections, etc. 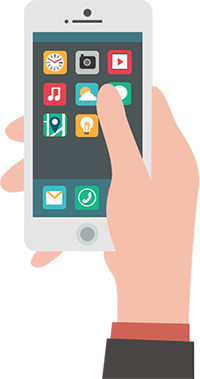 Employees can access their workplace portals on mobile applications to access the relevant information or assignments or list out the information relevant and shared with them. Banking softwares- mobile banking softwares for different banking institutes HDFC, Axis Bank, SBI etc. Device softwares- softwares to enhance your mobile device system mostly offered by the device manufacturer for better use of the device and technology – anti virus, battery, system tools, display softwares, camera technology etc.